Troubleshooting this error message at boot up. Any suggestions? 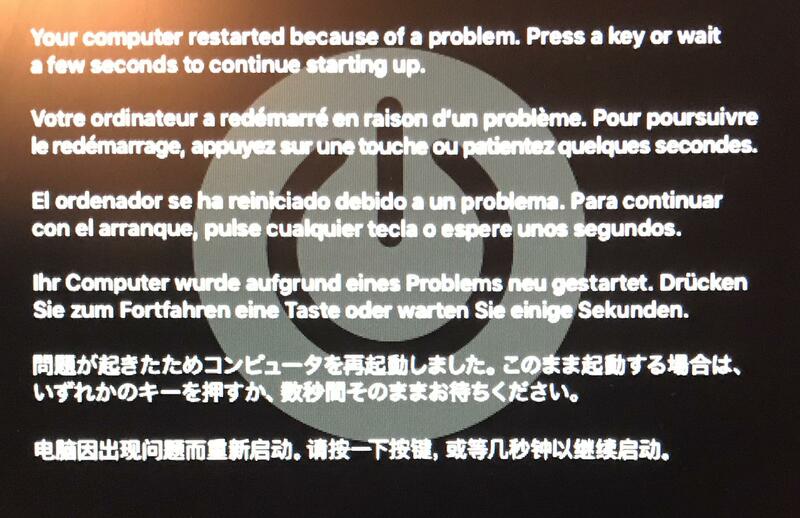 iATKOS Inside: Troubleshooting this error message at boot up. Any suggestions?